What should we do with these television sets? How about these punch cards? These days we would put them in the discard pile, of course. Fifty years ago, however, these questions were important to a small group of enthusiastic educators meeting at the Math & Science Center. The Richmond Area Computer Leaders (RACL) planted the seeds for what has, over the decades, helped educators in Central Virginia bring the latest technologies into their classrooms. Now, under the newer name, GRAETC continues to work tirelessly to connect educators to new tools and new learning ideas. It has been half a century of momentous changes in technology and education trends. Ubiquitous wireless communications and computers that fit in our pockets have opened doors to amazing learning opportunities. The composition of our committee has changed as well, of course. The original members have moved on to other endeavors, and new faces have come in to take their place. Still, the team is as enthusiastic as ever. 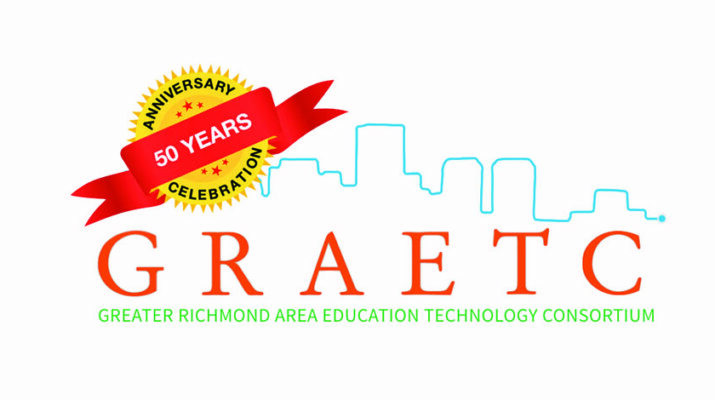 Check out this group’s 50-year timeline on GRAETC’s About Us page. GRAETC is now a regional affiliate of VSTE, the Virginia Society for Technology in Education. We have an expanding online presence, and our annual conference now draws people from all over the Commonwealth. We have come this far, and we have much more to do. Thank you for being a part of our history.